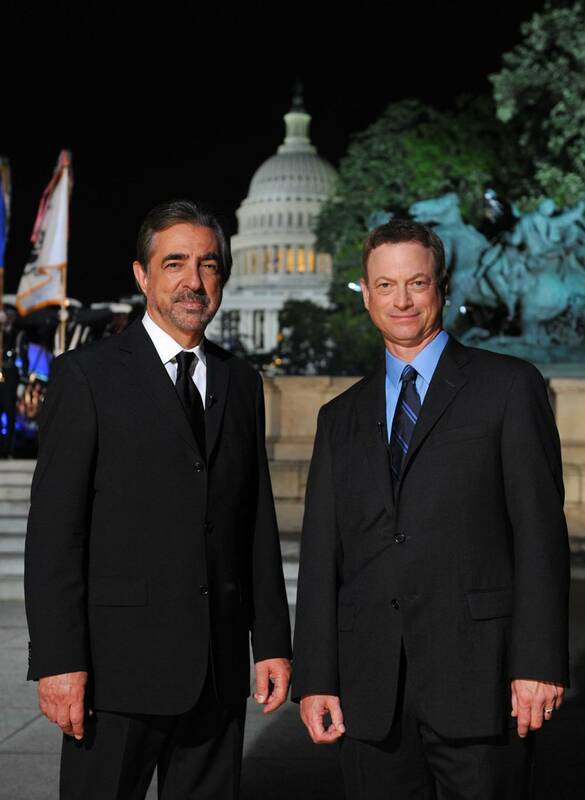 Tony Award-winner Joe Mantegna (“Criminal Minds”) and Emmy Award-winner Gary Sinise (“Criminal Minds: Without Borders”) are set to co-host this poignant and heart-warming event for the 11th year. The acclaimed actors, whose dedication to the show is evident, are also longtime supporters of veterans’ causes and our troops in active service. The all-star line-up includes distinguished American leader General Colin L. Powell USA (Ret. ); world-renowned four-time Grammy Award-winning classical superstar Renee Fleming; iconic music legends The Beach Boys; gifted actress and singer Katharine McPhee (“Scorpion”); country music star and Grammy-nominated member of the Grand Ole Opry Trace Adkins; Emmy, Golden Globe and SAG Award-winning actress S. Epatha Merkerson (“Chicago Med,” “Law & Order”); award-winning actor Esai Morales (“Mozart in the Jungle”); plus Tony Award-winning international sensation Alfie Boe, who has just joined the Broadway cast of the smash hit Finding Neverland; in performance with the National Symphony Orchestra under the direction of top pops conductor Jack Everly. And marking the end of an era, Trent Harmon, the final winner of “American Idol,” will open the show with a special performance of the National Anthem. The 27th annual broadcast of the NATIONAL MEMORIAL DAY CONCERT airs live on OETA Sunday, May 29, 2016, from 7:00 to 8:30 p.m., before a concert audience of hundreds of thousands, millions more at home, as well as to our troops serving around the world on the American Forces Network. The program is a co-production of Jerry Colbert of Capital Concerts and WETA, Washington, DC. Executive producers Jerry Colbert and Michael Colbert have assembled an award-winning production team that features the top Hollywood talent behind some of television’s most prestigious entertainment shows including the GRAMMY AWARDS, COUNTRY MUSIC AWARDS, TONY AWARDS, SATURDAY NIGHT LIVE, and more.